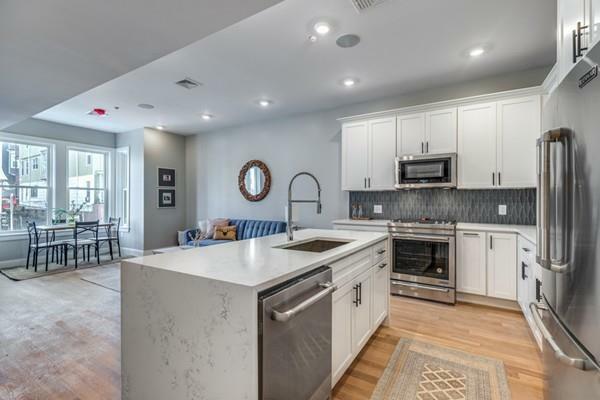 **Garage available FOR PURCHASE, not included in price** Nestled along the waters edge of Eagle Hill, this fully renovated 1 Bedroom is perfect for anyones first home, or investment. The home features a spacious open kitchen and living concept perfect for entertaining guests. The kitchen offers stainless steel appliances, custom cabinetry, quartz counter tops, accented by a modern tile backsplash. Enjoy expansive city and water views from your two incredible decks! 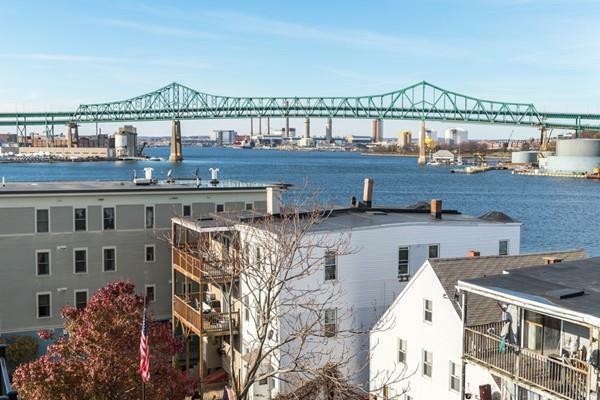 Situated right next to the Andrew McArdle Bridge, allows easy access to Chelsea, Route 1 and Route 1A, which. brings you into Downtown. The bus is just steps out the door and brings you to Maverick or right into Downtown, for a quick 20-30 minute commute to work. 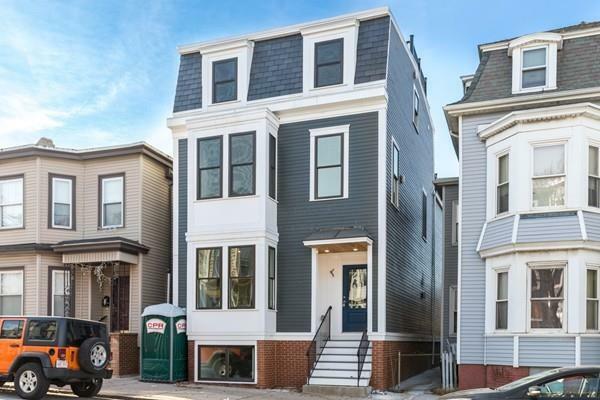 Listing courtesy of M&K Luxury Sales of Coldwell Banker Residential Brokerage - Boston - Back Bay. 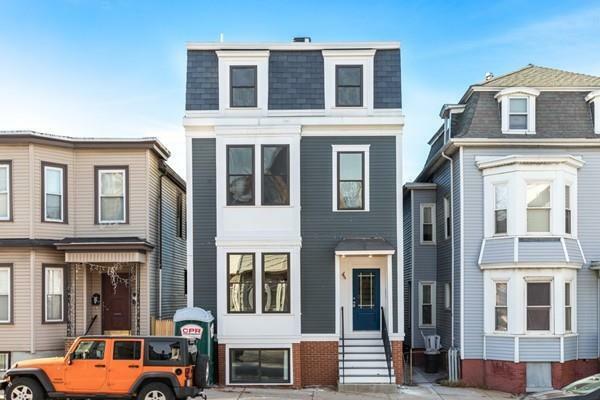 Listing provided courtesy of M&K Luxury Sales of Coldwell Banker Residential Brokerage - Boston - Back Bay.